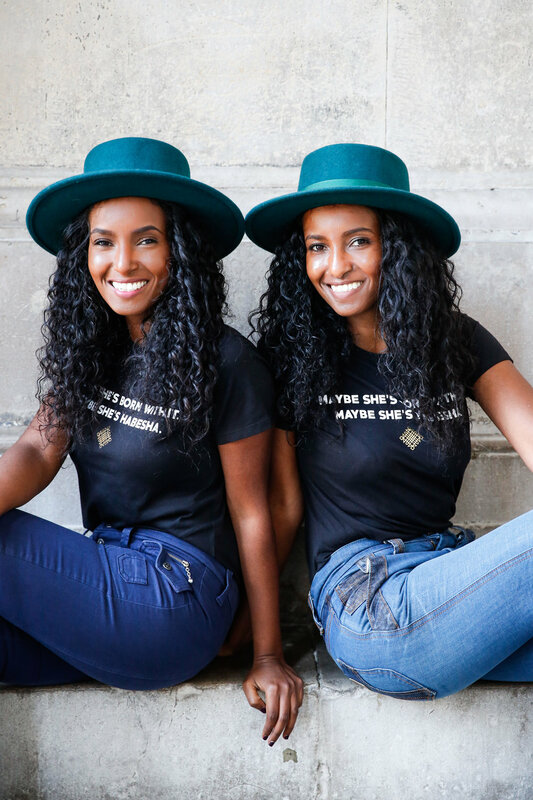 When twin sisters Hermon and Heroda Berhane lost their hearing at seven years old, their parents packed them and their younger brother, who is also deaf, up and moved from Eritrea to America for medical testing. For one year their mother worked with them on their speech before the family relocated again, this time to the UK where they could have a better education. It was in boarding school that they learned British Sign Language and found community. There’s still no explanation for how the twins lost their hearing, but one thing is for sure—the trendy fashion bloggers never missed a beat. "We believe that us being deaf separates us from the rest of the bloggers out there and that our disability actually enhanced our popularity within media. We never allow being deaf to limit our ambition and disability doesn’t mean inability. We had to do something about it and make our voice heard!" they told Blavity.